With such a distinctive landmark exterior, Sapphire Residences needed to be just as special on the inside. A structure so individual, visionary and striking requires a living experience to match - the kind of design curated by the world’s most celebrated creator, Philippe Starck. 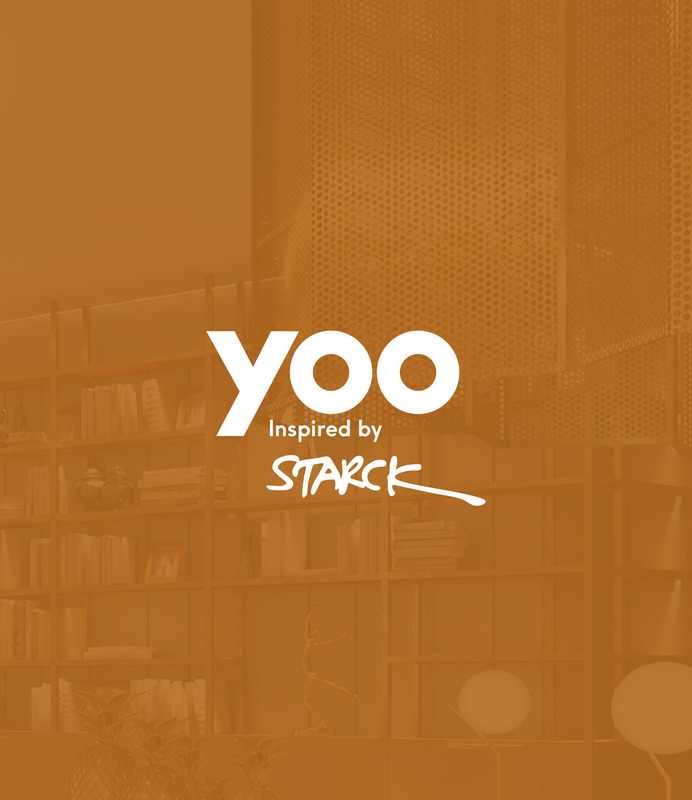 YOO Inspired by Starck is globally recognised for designing landmark residential developments and grand hotel projects. They have made their distinctive mark in 36 countries across five continents and stand out as one of the world’s leading residential and hotel design companies. The unique design will further differentiate Sapphire Residences from any neighbouring developments, adding distinctive finishing touches to this truly aspirational project, whilst enhancing its value and prestige. ITC Limited is one of India’s foremost private sector companies. With a market capitalisation of more than US $50 billion and gross sales value of over US $10 billion, ITC Limited has been ranked amongst the top 10 'sustainable value creators' in the consumer goods sector globally. 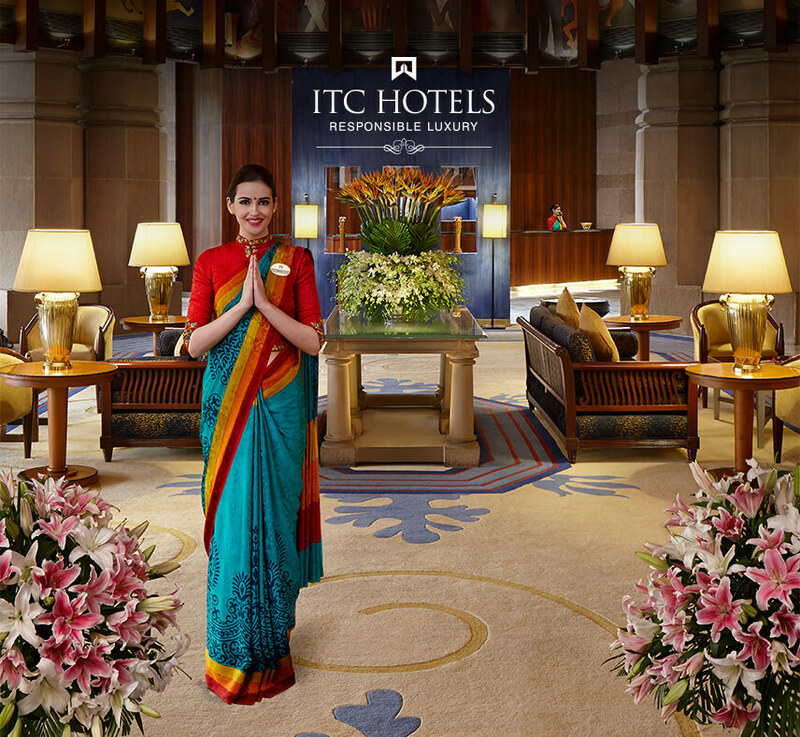 ITC Limited was also ranked as India’s most admired company by Fortune India magazine in association with Hay Group. The Sapphire Residences and the adjacent ITC One hotel is the first development in Sri Lanka of WelcomHotels Lanka (Private) Limited, a wholly owned subsidiary of ITC Limited. Gensler ranks among the world’s leading architectural firms and their extensive experience and expertise have ensured that Sapphire Residences and the neighbouring ITC One hotel are set to become design icons on the world stage; aesthetically superior, technologically advanced and visually striking. Spectators will marvel at Thornton Tomasetti’s engineering genius for the Sky Bridge crossing at the 19th and 21st floors of the towers. The distinctive architecture ensures that it will be an identifiable landmark in Sri Lanka’s capital city, destined to become a source of pride and prestige for all Sri Lankans. With its heritage and experience in dealing with the finer things of life, for centuries Sotheby’s has been internationally recognised as the epitome of connoisseurship, authenticity and discretion. With their inspired marketing, skilled professionals, extensive experience in international luxury real estate, Sri Lanka Sotheby’s International Realty, are the ideal sales and marketing partner for Sapphire Residences. 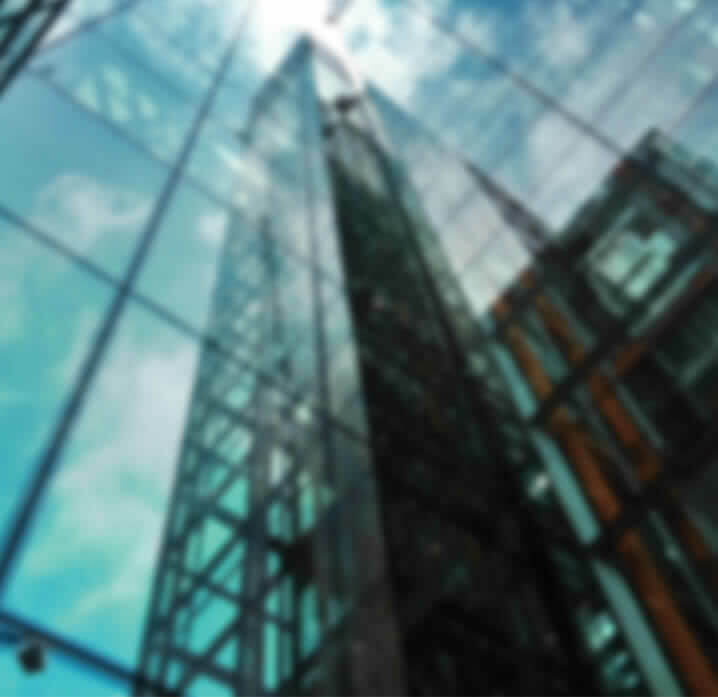 The synergy of the Sapphire Residences team has created a unique opportunity for those who are interested in real estate investment in Sri Lanka.